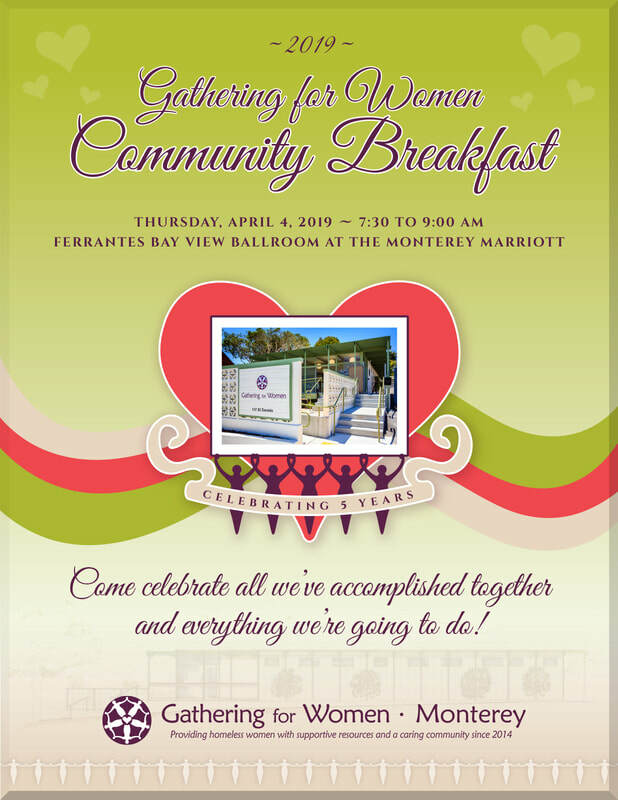 OUR COMMUNITY BREAKFAST IS SOLD OUT! PLEASE CONSIDER SUPPORTING THIS EVENT WITH A DONATION TODAY! DONATE HERE!